One fun way to dig into the Bible together and find new ways to talk to Jesus is through the Psalms. David wrote these poems or songs to express what he was feeling to God. His joy, sadness, anger, confusion, frustration—all of it is captured in these words. What do you think David was feeling when he wrote this? When have you felt like that? 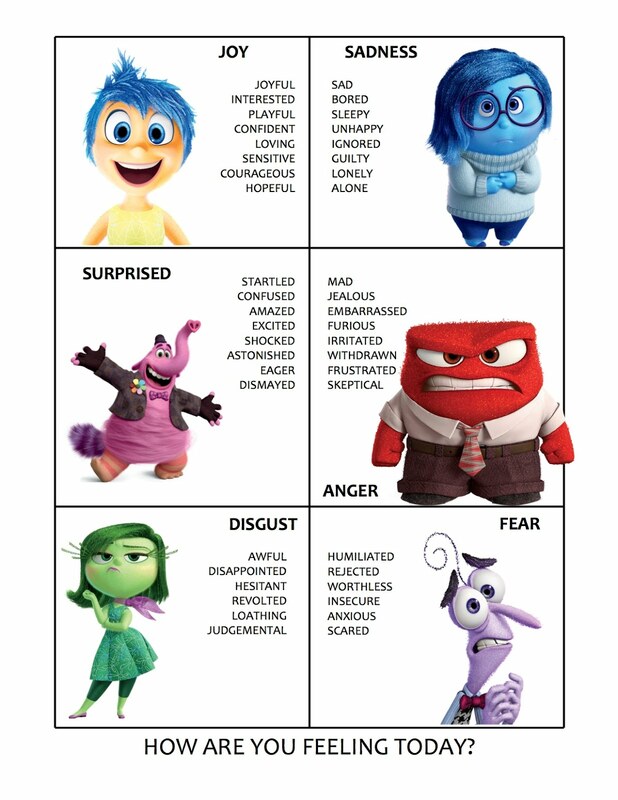 What’s one emotion you’re feeling right now? (This fun chart can help!) How could you tell God about it?